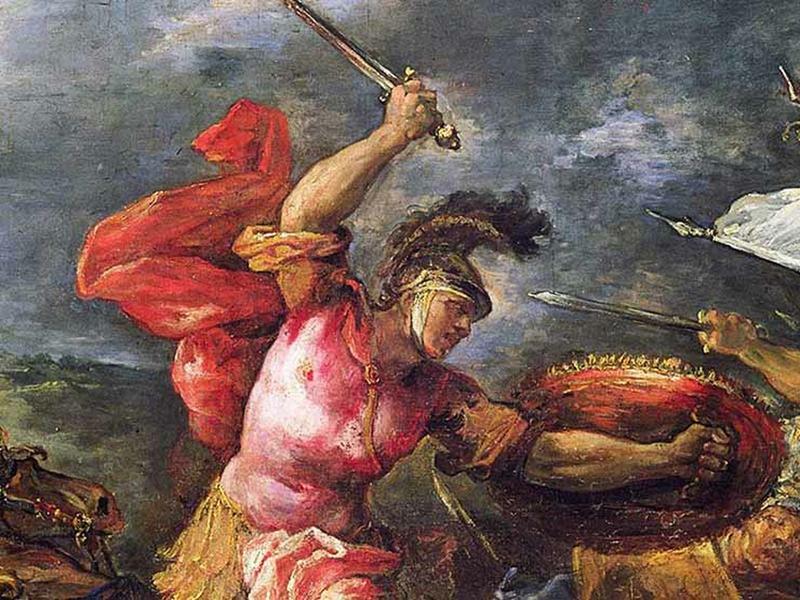 Although the tactics have changed, the idea of war itself hasn't changed much over centuries. It's always been a chess match, with the most talented players leading their countries and civilizations to victory. Out of every conflict, a new leader is born. NOTE: We're not saying these were all good people, just that they were good at being generals. Some may say that he was the first successful general. 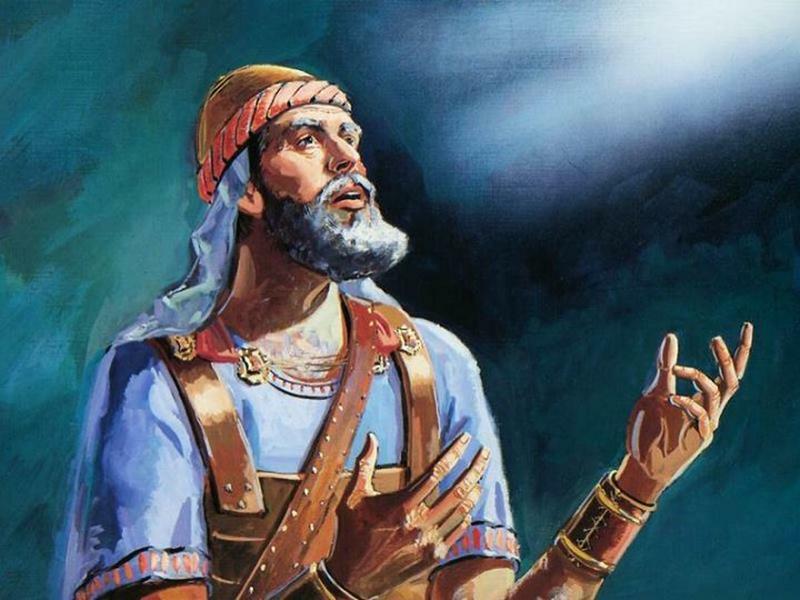 According to the Hebrew Bible's Book of Joshua, he was Moses' assistant who eventually became the leader of the Israelite tribes following Moses's death. Joshua's crowning achievement was the capture of Jericho around the year 1200 B.C. Do you remember the movie "Alexander?" Yeah, I'm still trying to forget it too. 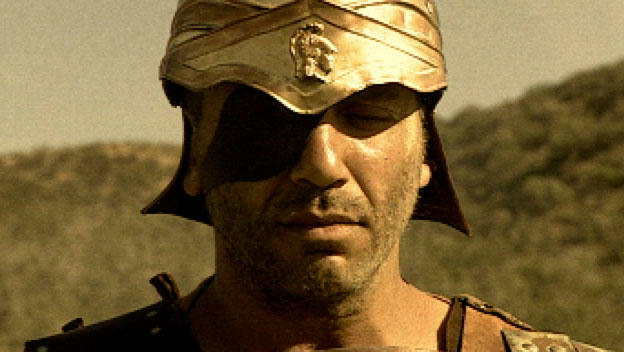 But it does at least attempt to tell the story of Alexander the Great, son of Philip II of Macedon. To refresh your memory, Alexander was responsible for conquering the land from the Ionian Sea to India back in the 4th century B.C. One of the most notorious individuals in Rome's history, Hannibal was a phenomenal Carthaginian general who was responsible for winning Cannae, one of the era's most famous battles. Combating one's political rivals isn't new to 21st-century politics. It was largely developed during the reign of Julius Caesar in the 1st century B.C. 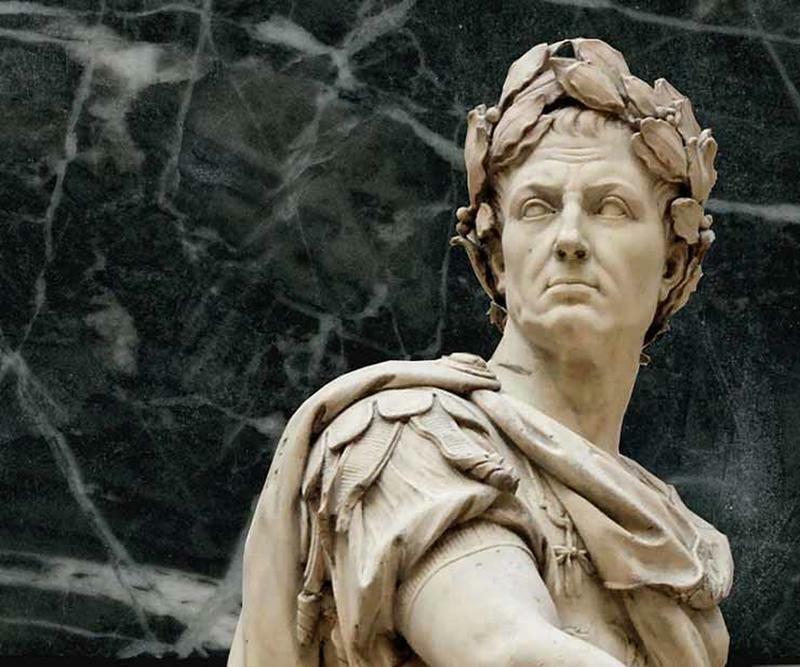 Caesar's political alliance with the likes of Crassus and Pompey helped pave the way for the downfall of the Roman Republic and the rise of the Roman Empire. 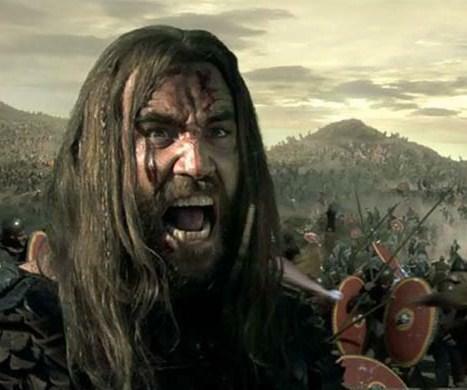 Ruler of the Huns from 434 until his death in 453, Attila led the Huns, Alans, and Ostrogoths on a rampage through Eastern and Central Europe. Attila's invasions were some of the most brutal in world history. However, he tried and failed to take Rome.